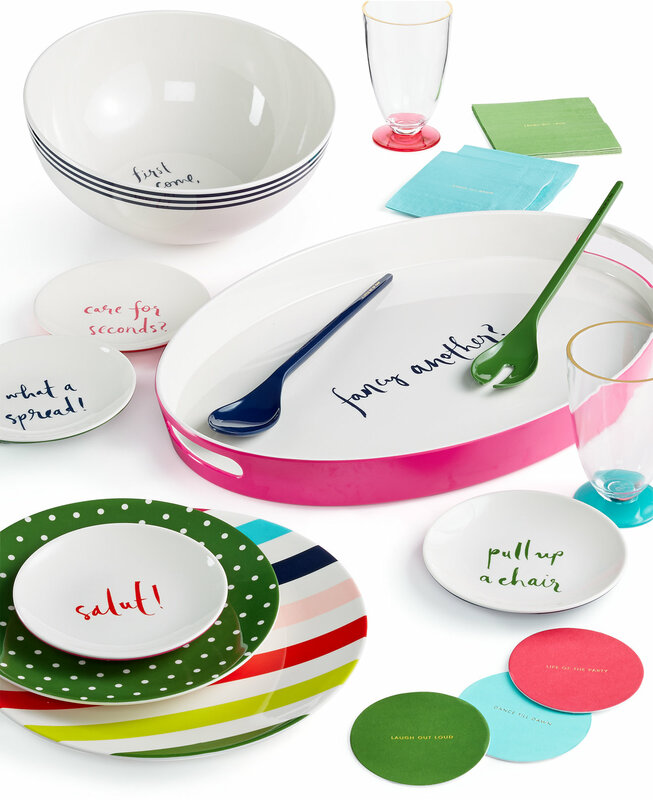 Note the details in the fun kate spade new york “Salut!” Collection. Vibrant colors and clever phrases combine for a table that complements your modern style. $14-$45. Buy here.